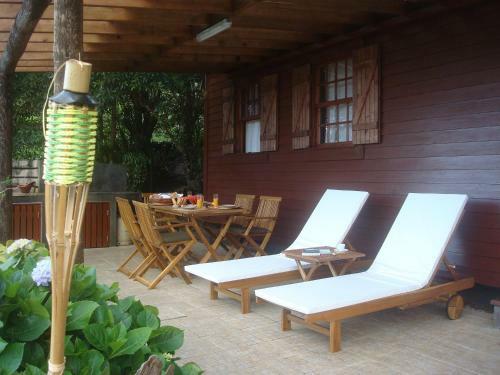 A Cabana is a wooden house located in Prainha in the Pico Island of the Azores archipelago. It is 200 metres from the natural pools and offers a panoramic view of the sea. The house includes 2 bedrooms with a double and a single bed in each. Cabanas Tourism: TripAdvisor has 4928 reviews of Cabanas Hotels, Attractions, and Restaurants making it your best Cabanas resource.